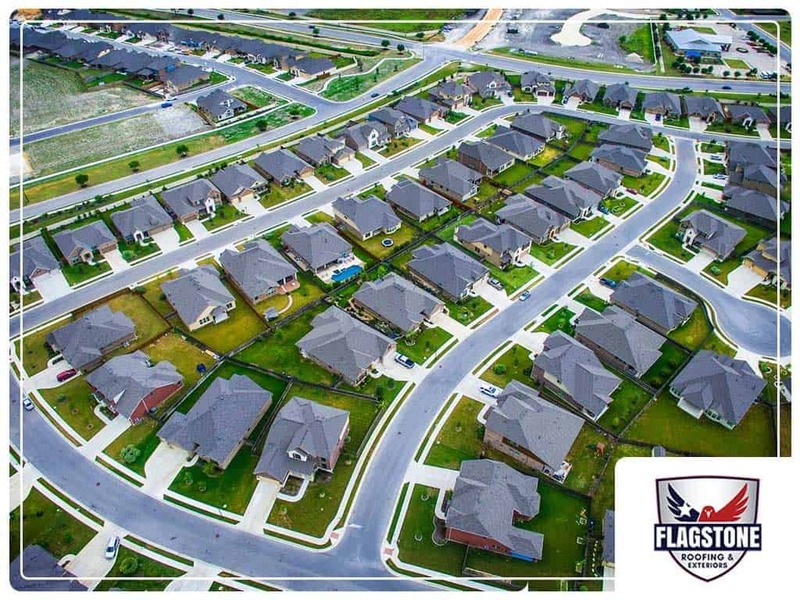 Flagstone Roofing and Exteriors, a top contractor that provides complete roofing systems in the area, discusses the popular home styles in Texas, and the roofs and windows that go with them. This style involves design elements that first appeared during the time of the westward migration. Southern Style homes are perfectly suited for the hot and humid climate of Texas, as shown by the use of operable shutters that go with double-hung windows. Roofs in such styles tend to have wide overhangs. Porches are also a staple part of these homes. This style draws inspiration from the other architectural home styles often found in suburban areas. An example is the Ranch, a one-story home that has a rectangular, L- or U-shaped floor plan with open-plan interior. Its key feature is its low, horizontal design. It utilizes double-hung or picture window styles that have large glass areas. Also, the Ranch has a low, gabled roofing system. Given that the Traditional Style combines certain elements from the Ranch and other home styles like Colonial and Craftsman, it can be tough to determine the type of roof and window design to choose for a home renovation project. In that regard, seeking professional advice from a reputable home improvement company like Flagstone Roofing and Exteriors is imperative. Our company provides roofing and window replacement that considers the style of our clients’ homes and the climate of the area. Apart from these, we also offer homeowners siding and gutter installations. We make sure to improve homes every step of the way. Call us at (855) 232-6386 to learn more about our roofing, window replacement and storm damage restoration services. We’ll be glad to discuss what your home needs. We serve Houston, TX residents.